There is no job too big or small for us domestically. 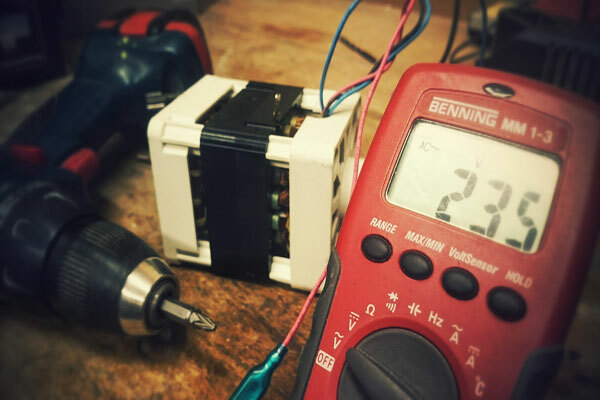 From a new socket to a complete house rewired, call us today. 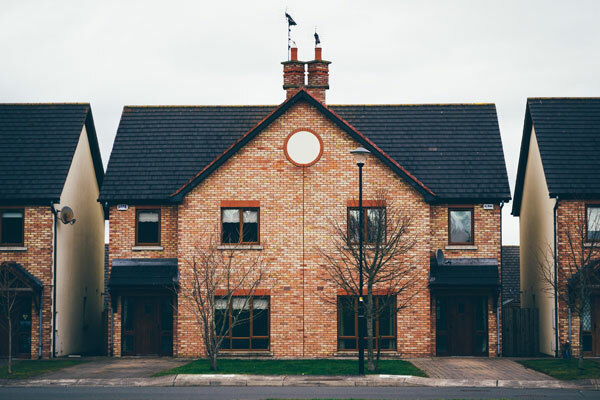 Over the years we've delivered on some major commercial developments, from hotels to office blocks to housing estates. 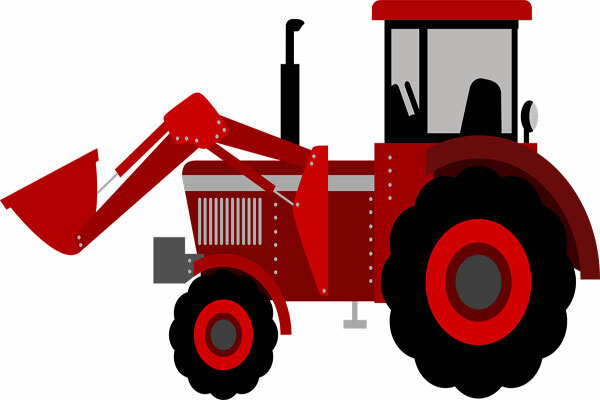 Need some electrical work done on your farm? Not a problem, we excel at this work. 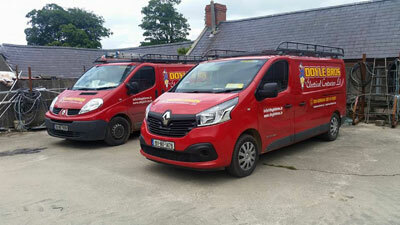 We understand that day 1 is only half the battle, we provide ongoing maintenance services to ensure maximum support. 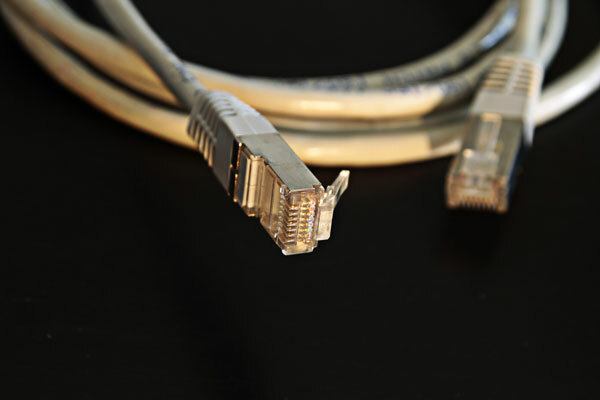 Do you have home or office networking needs? 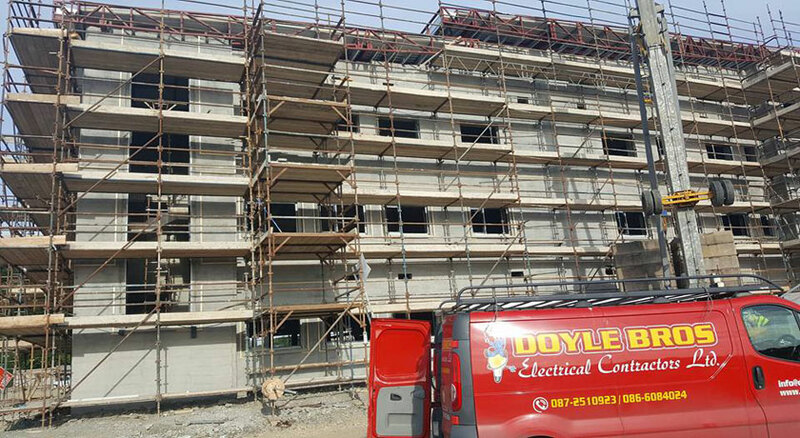 Doyle Bros can help you implement your perfect solution. 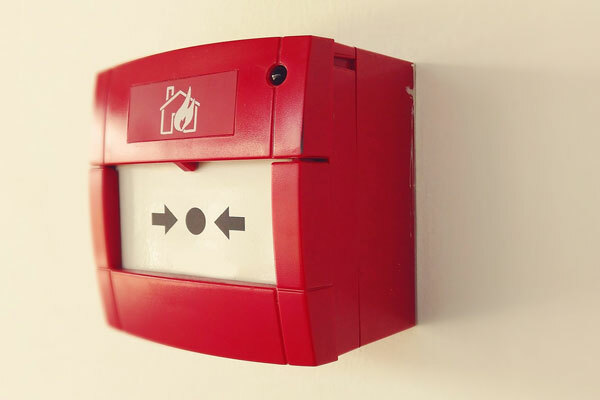 We have the skillset and experience to guide you through the fire certification process. 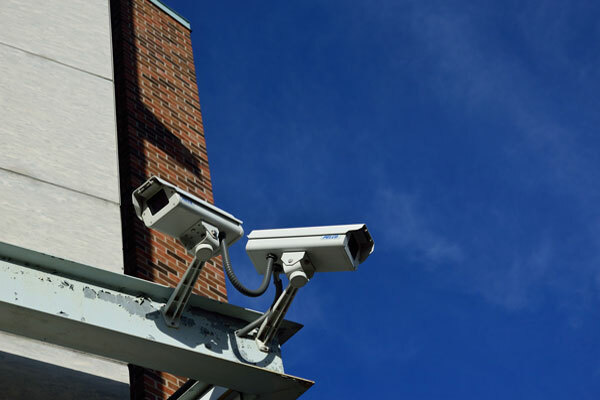 Keep an eye on your business, farm or home with one of our CCTV systems. 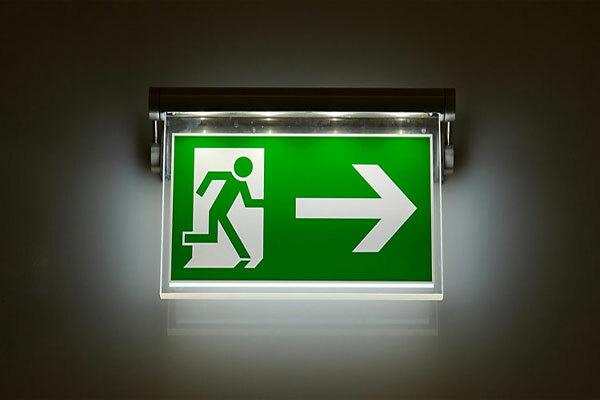 We have years of experience of installing emergency lighting systems so you can be sure to be compliant with all required regulations. 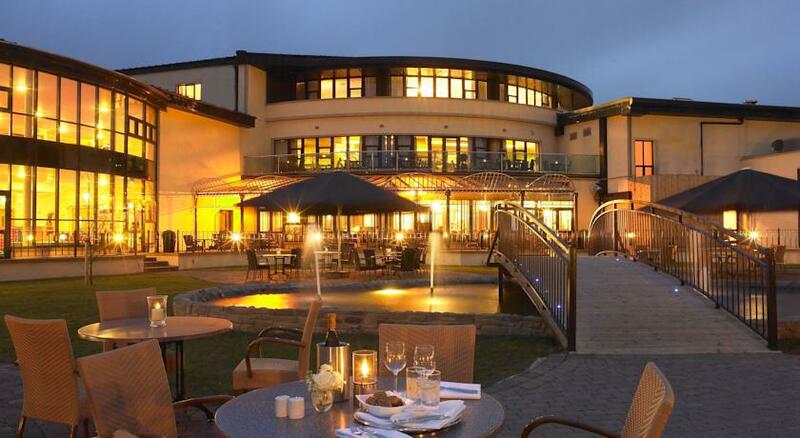 The Amber Springs Hotel is a modern and luxurious 4 star hotel located in Gorey Co. Wexford. We were onboard from day 1 right through to job completion. 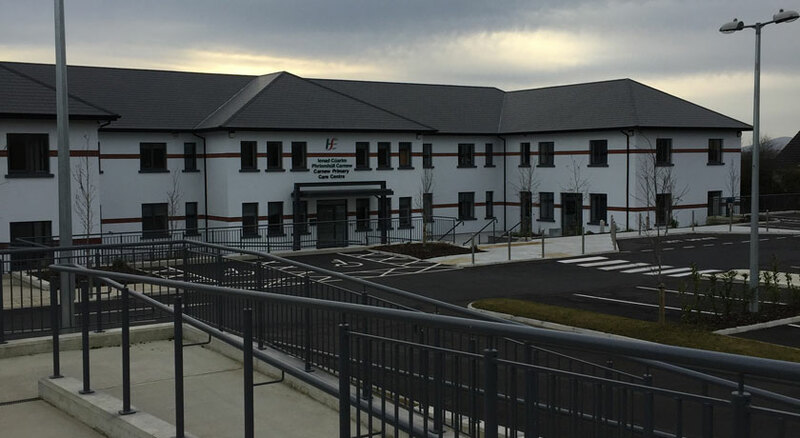 Carnew Medical Centre opened to the public in 2016 and is a state of-the-art medical resource for the people of south Wicklow. Our team worked around the clock to get the project over the line on time. 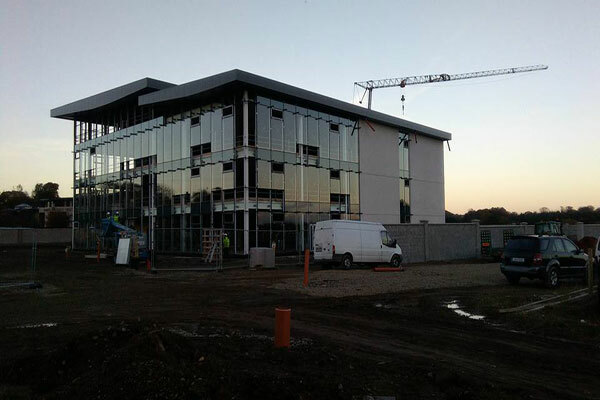 The M11 business campus is an exciting new office development on the outskirts of Gorey Co. Wexford. This is currently under construction and phase 1 due to complete in Q1 2017.